BSNL's Rs 27 recharge offer gives its customers unlimited voice calls, 300 SMS and 1GB 2G/3G data for seven days. BSNL’s Rs 27 recharge offer gives its customers unlimited voice calls, 300 SMS and 1GB 2G/3G data for seven days. 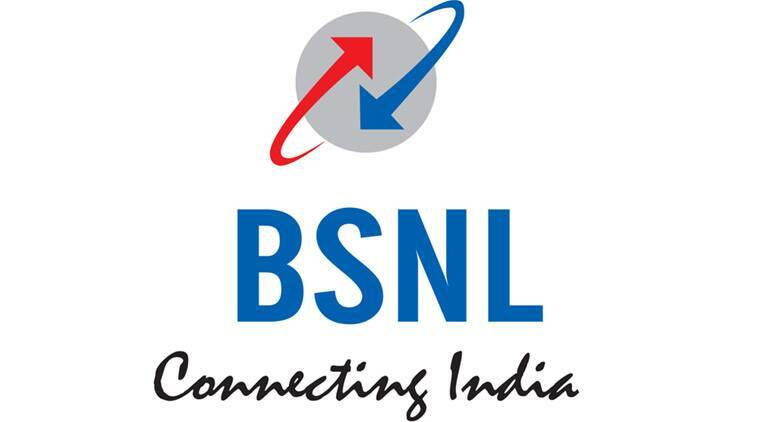 BSNL has launched a new entry-level prepaid recharge offer of Rs 27. As per a Telecom Talk report, the plan comes with voice calling and data benefits. BSNL’s Rs 27 recharge offer will compete with similar plans for Reliance Jio, Airtel, and Vodafone. It will be available for recharge from August 6 across all circles where BSNL is operational. The weekly offer also bundles free SMS for the entire validity period. BSNL’s Rs 27 recharge offer gives its customers unlimited voice calls, 300 SMS and 1GB 2G/3G data for seven days. The unlimited calling benefits do not come with FUP (Fair Usage Policy) or caps. However, do note that it will not be available in BSNL’s Mumbai and Delhi circles. If one looks at plans with value under Rs 50, Reliance Jio has a close Rs 52 prepaid plan that offers a total of 1.05GB data at 0.15GB per day for seven days. It also bundles unlimited voice calling benefits, 70 SMS and complimentary subscription to Jio apps. The Rs 49 recharge pack by Jio offers 1GB data, 50 SMS, unlimited calls, and subscription to the company’s apps for 28 days. However, the plan is limited to JioPhone users. Vodafone recently launched its Rs 47 prepaid tariff plan, which offers its users 7,500 seconds or 125 minutes of local and STD voice calling benefits, along with 50 local and national SMS free and 500MB of 3G/4G data with a validity of 28 days. The plan can only be activated via the balance deduction mode, as per a Telecom Talk report. Bharti Airtel also has a similar Rs 47 pack, under which users get 150 minutes of local, STD, and national roaming calls, 50 local and national SMS, and 500MB of 3G/4G data.